ADAO was founded by two individuals whose lives were forever interrupted by the unexpected news that their loved ones were diagnosed with asbestos disease. Our international community of individuals, families, and friends continues to grow into the tens of thousands. The voice of victims is strong as we work together to influence better treatment options and an eventual asbestos ban, share critical resources, and provide much needed support to each other. The right connections can have profound impacts on lives, giving people the chance to easily share important medical information, discuss their personal stories, and forge lasting friendships that are sometimes the most needed treatment of all. Your story matters.  If you or a loved one has been affected by asbestos, please tell us about your experiences and read stories of others like you. You are not alone. “Share Your Story” today. Read the “Share Your Story” collection of published stories. Your comments, thoughts and opinions are welcome; however ADAO does reserve the right to delete inappropriate or abusive comments. By sharing your story on this site, you understand that the words you write are viewable by the public. Your comments are your own and ADAO is not responsible for any harm caused by hateful speech, libelous statements, and illegal activities linked to your writing. In addition to ADAO, there are numerous sites that provide an opportunity for online support and resources such as: ACOR, Wellness Community, Lots of Helping Hands and CaringBridge. ADAO collaborates with other organizations that share our goal of ending asbestos exposure such as: MARF, APHA, EIA, EWG, Pump Handle and Public Citizen.